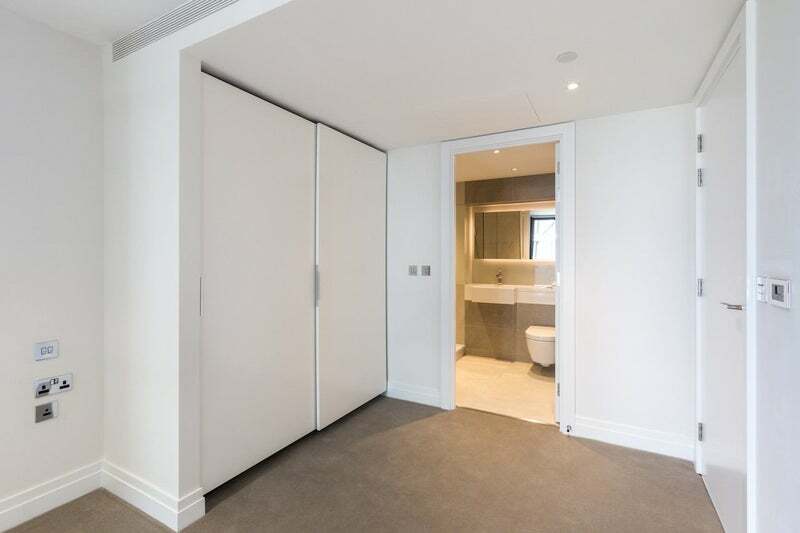 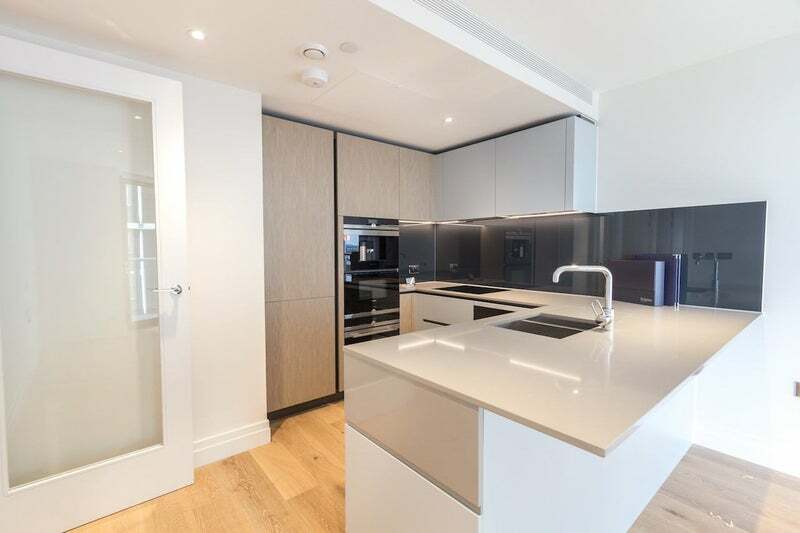 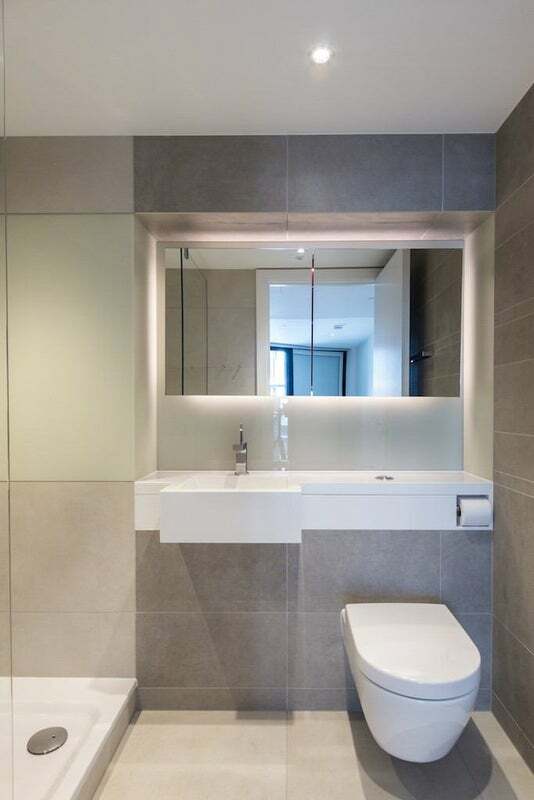 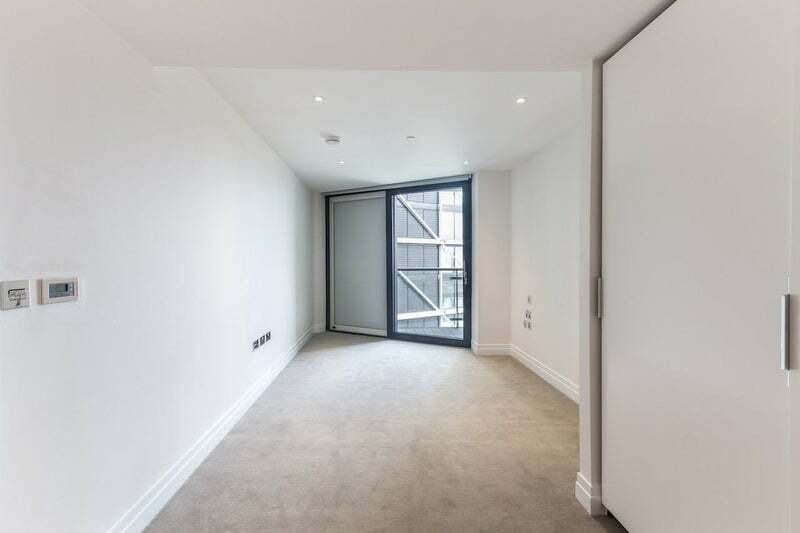 LondonPropertyGuru are proud to present this stunning new luxury two bedroom apartment. 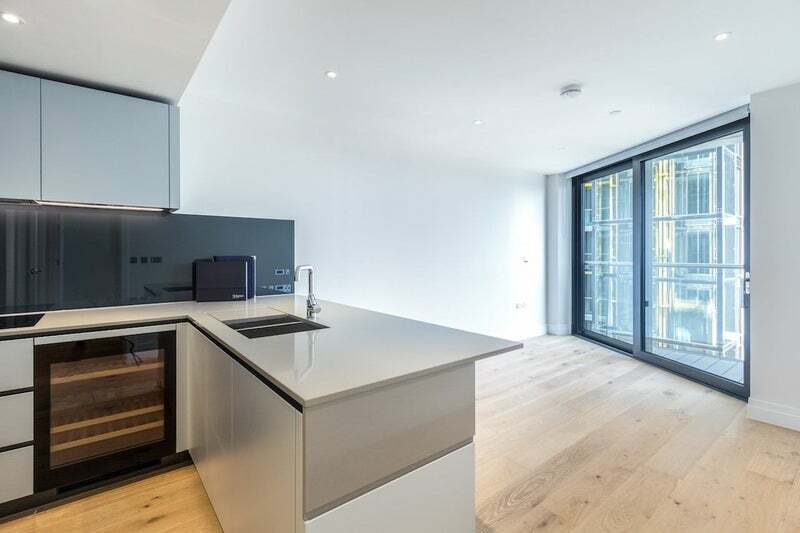 This brand new development is located within easy reach of Battersea Park Station and Vauxhall overground and underground station. 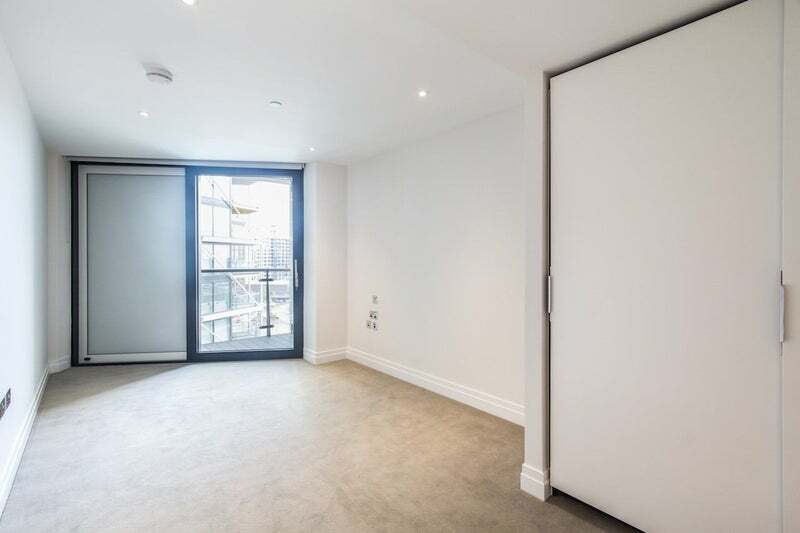 The property comprises two double bedroom with fitted wardrobes, large open plan lounge/kitchen, private balcony and floor to ceiling windows. 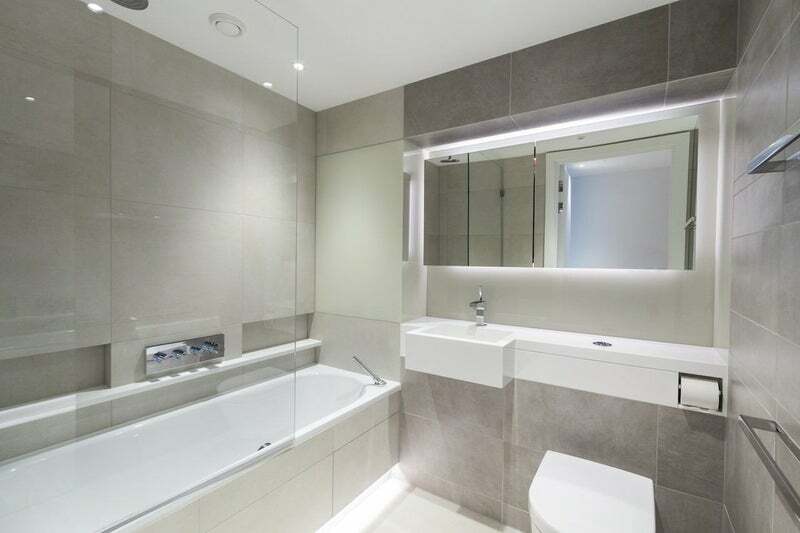 The apartment also benefits from a 24 hour concierge, On-site Gym, Swimming Pool & local amenities. 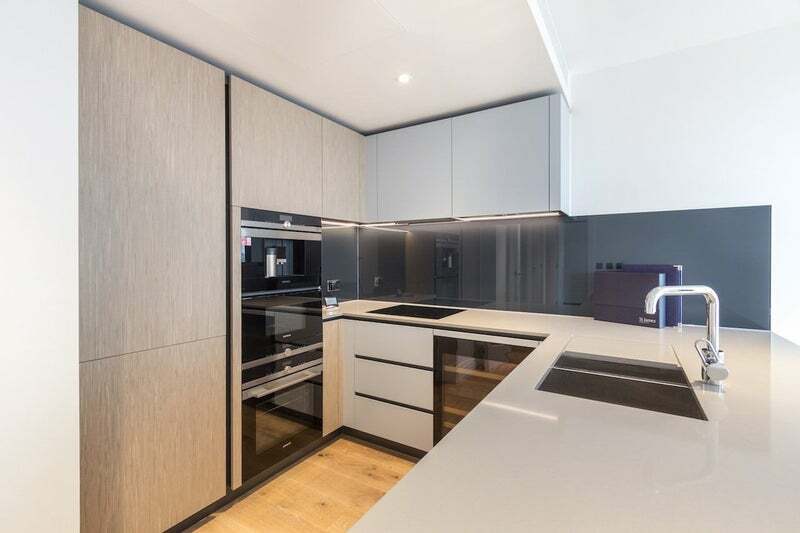 This is a hugely desirable location along the River Thames, with the apartment being finished to the very highest standard.